Haven’t filed your tax yet? You have a day to make it happen, or get yourself as a client of a registered tax agent to escape potential penalties. The deadline is looming for 2017 to 2018 tax returns, with October 31 being the last day you can file without the risk of penalty. In fact, as of last week, the Australian Taxation Office (ATO) had found that up to 4.8 million Australians were leaving tax filing up to the last minute, with eight million already having done so. Filing late can incur penalties, with the ATO noting that a penalty fee of $210 is applied for every 28 days the filing is overdue, up to a maximum of $1050. If there’s a genuine concern that you’ll be penalised, consider contacting the tax office to find out what your options are. For some Australians, the decision not to lodge is connected with the presumption of a large debt or even a small refund, and there’s even the realisation of being behind in lodgements with concern about further penalties. Regardless of your circumstances, the ATO advises all Australians to stay on top of their tax affairs. “We are urging all taxpayers to take the time to check their claims. We have seen some taxpayers simply recycling the claims made last year without checking,” said ATO Assistant Commissioner Kath Anderson. “Of course, taxpayers are entitled to wait to the last minute to lodge. But we are concerned that taxpayers who do wait until the deadline rush their return and make errors while lodging,” said Ms Anderson. Across the country, the Australian Taxation Office had found that New South Wales had the least amount of taxpayers who had already lodged, while Tasmania and South Australia had the most. If you count yourself among the few who haven’t filed, you may want to consider doing so ASAP. 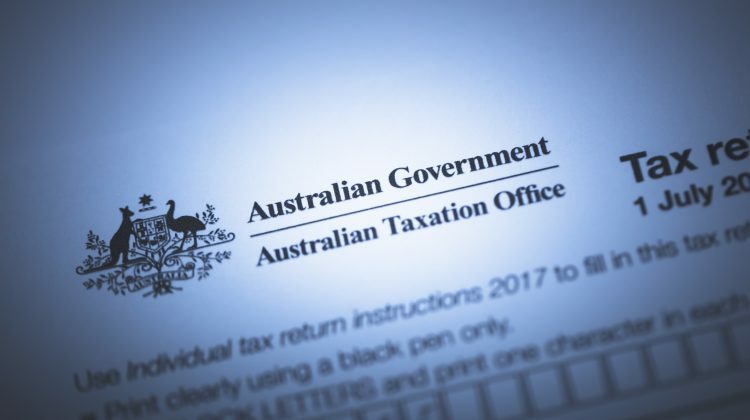 Alternatively, if filing by end of business on October 31 seems too difficult — and given the time restraints between the time this article was published and when tax time closes, we wouldn’t be surprised if it was – the alternative is to get yourself a registered tax agent by the deadline. Most tax agents have a lodgement program and can file returns for clients after the October 31 deadline, though you’ll need to consult your tax agent for more details.